Now that the weather is getting a little warmer in Los Angeles, we wanted to share our favorite sunscreens so you can protect yourself and your family from the sun! Babo Botanicals carries some of the best zinc-based sunscreens that are sheer but strong…and reef friendly! Babo’s Sheer Zinc Sunscreen comes in a spray format so it’s easy to rub in and the solution protects against UVA and UBA rays and provides 80 minutes of water and sweat resistance. The fragrance free, hypoallergenic formula is rich in vitamins and antioxidants and is a favorite for those with sensitive skin. The Organic Pharmacy Cellular Protection Sun Cream has three different strengths: SPF 25, 30 and 50. It goes on sheer and is easily absorbed, making it a great product for the face. The natural, mineral formula combines both titanium dioxide and zinc oxide for complete UVA and UVB protection. Infused with aloe, rose hip, shea butter and calendula, this cream protects against harmful rays while moisturizing and invigorating the skin. 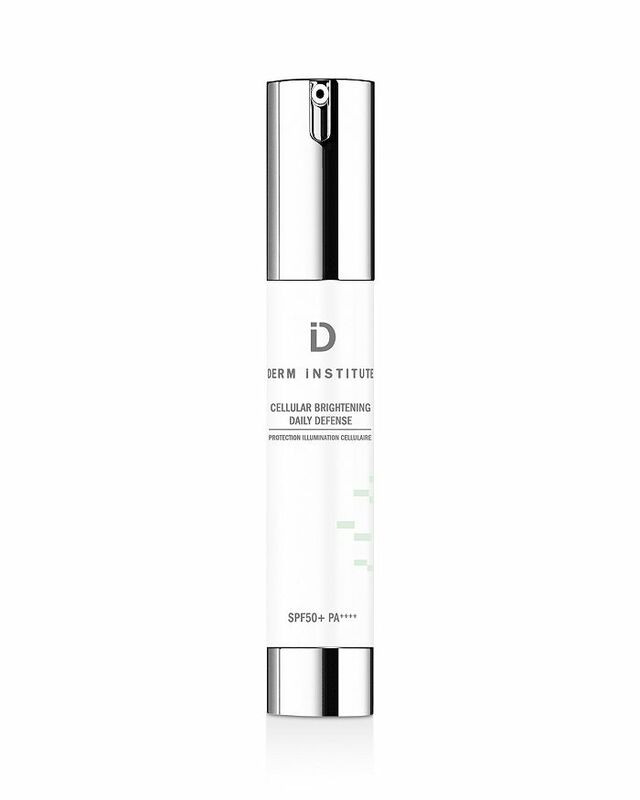 Derm Institute’s Cellular Brightening Daily Defense SPF 50 is an amazing, tinted sunscreen that seems to work on all skin tones, serving double duty as not only a sunscreen but also as a light, illuminating foundation. Antioxidants work to hydrate and even complexion, without chemicals, parabens and sulfates. This solution is an ideal option for hyper-pigmented or environmentally damaged skin.